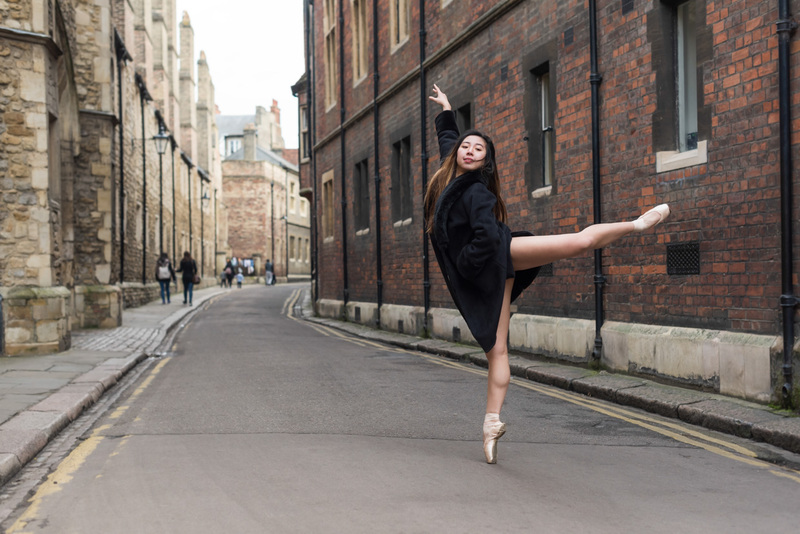 Jenny Tang and Jasmine Coomber from the Cambridge University Ballet club joined me for a Saturday morning ballet photo shoot. We had received permission from the head porter to photograph at Gonville and Caius college. We met up early on the Saturday morning at the Harvey Building before heading the Gonville and Caius main college building. Jasmine then had to leave to head to a lecture, but she rejoined again later on in the morning for the last bit of the photoshoot. 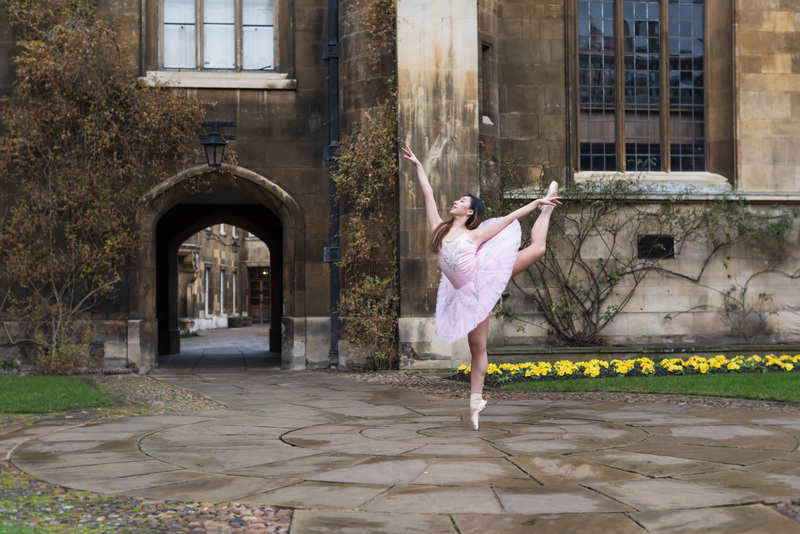 The courtyards of the college are old and beautiful and make for a great backdrop to ballet photos. Here is a selection of my favourite photos from the shoot. Jasmine Coomber. Gonville and Caius College, the graduation gate in the background. Jenny Tang and John the friendly Caius porter. Jenny Tang at St Edward’s passage. Jenny Tang. Trinity Lane with King’s College Chapel in the background. Jasmine Coomber just arrived back from her morning lecture. 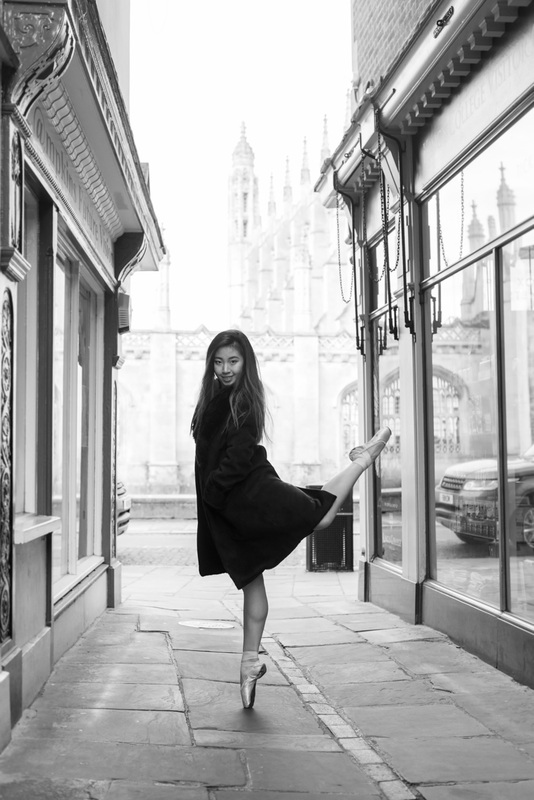 A big thank you to Jenny and Jasmine for a fun morning photoshoot, and to Gonville and Caius College for letting us photograph on their grounds. 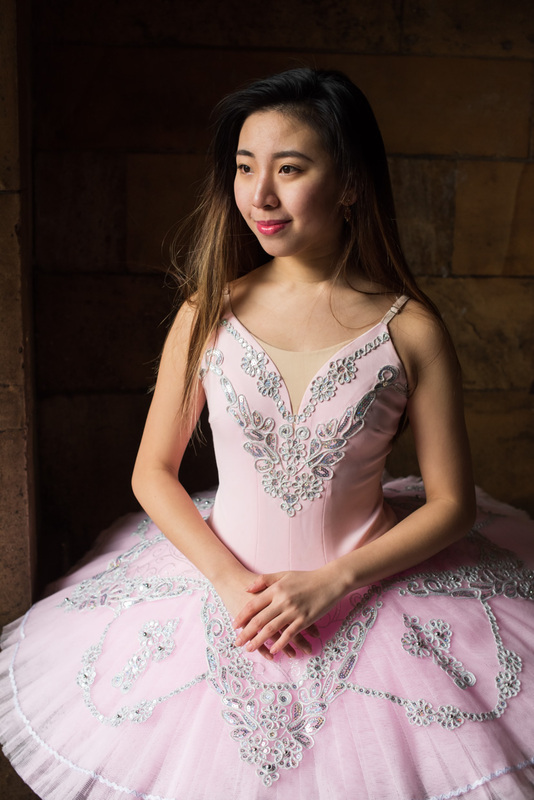 To see more ballet photos, check the dance category on the blog.